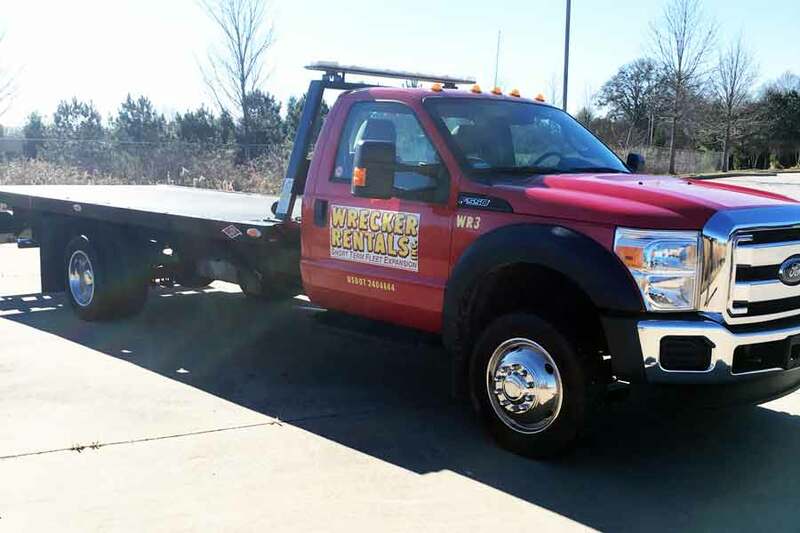 Wrecker Rentals, Inc. offers both carriers and wreckers for rent. 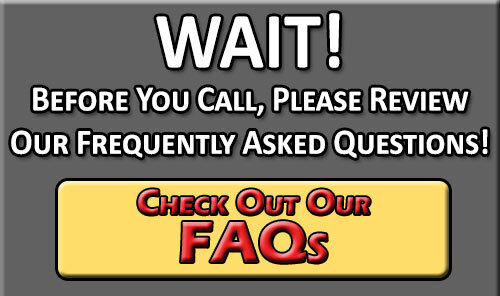 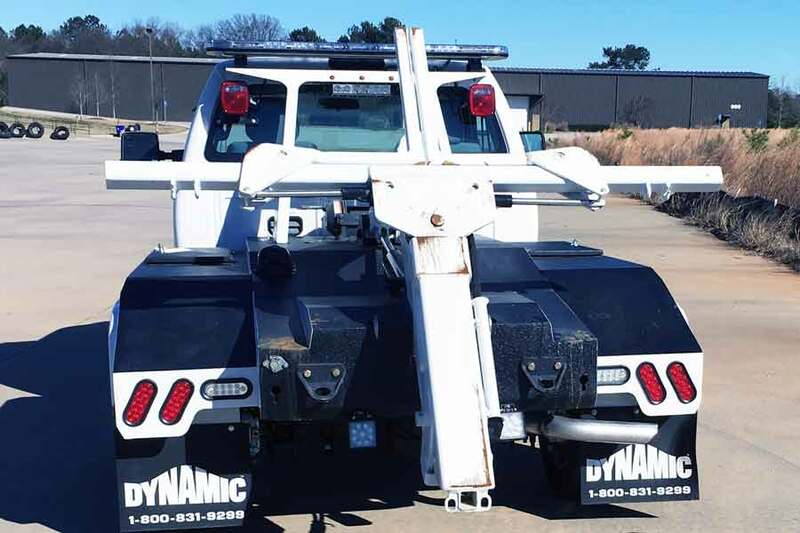 Our fleet consists of all late model trucks that are maintained to the highest standards. 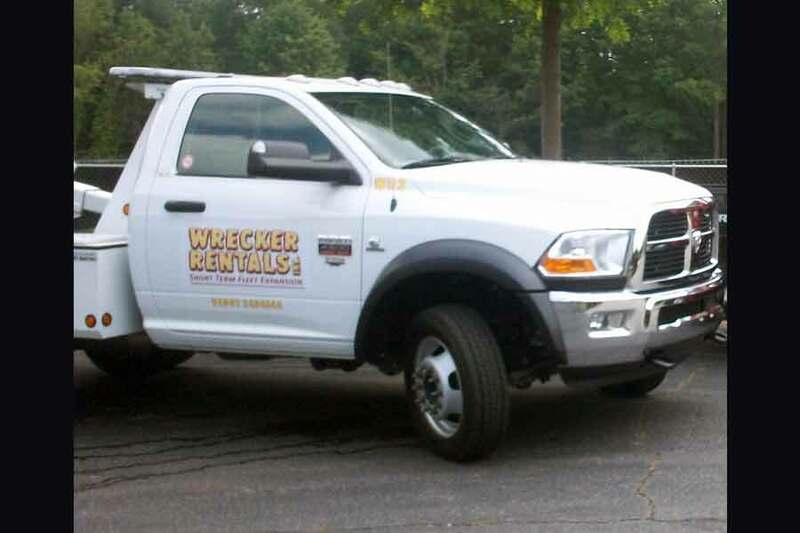 All units are USDOT Certified and inspected and are prepared to hit the road at a moments notice. 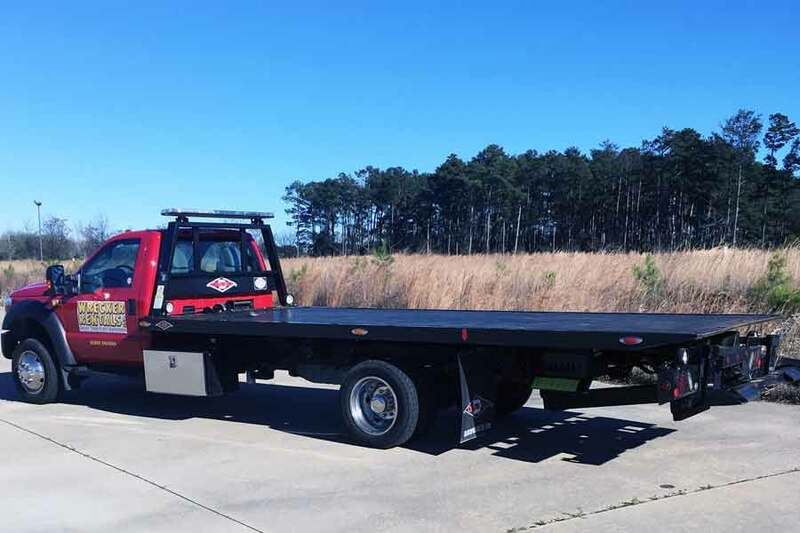 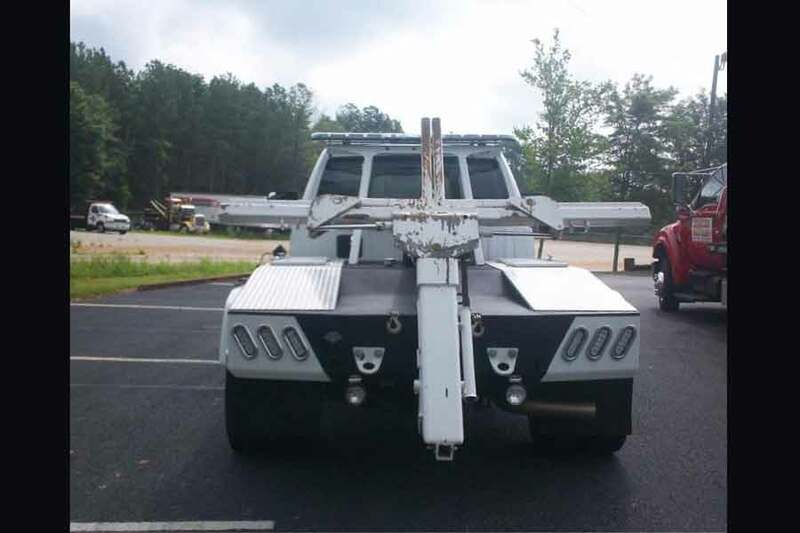 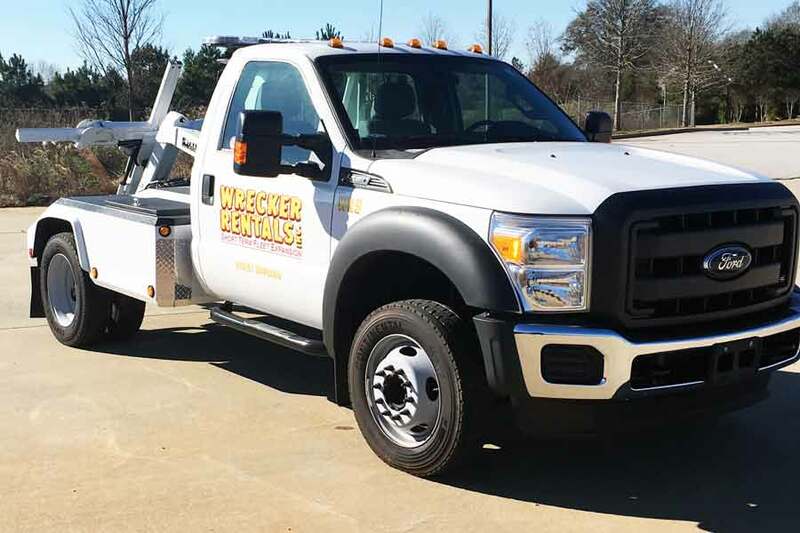 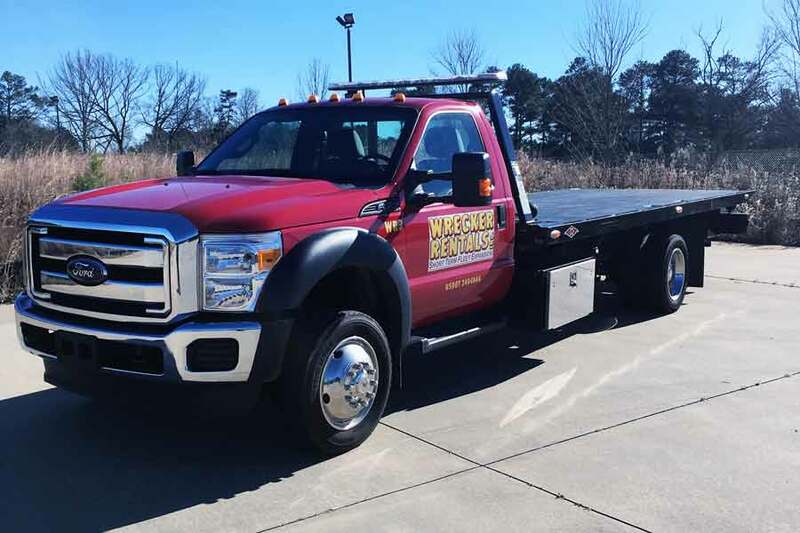 To ensure the most accessible rates to its customers, Wrecker Rentals requires all rental customers to maintain standard towing and on hook insurance coverages. 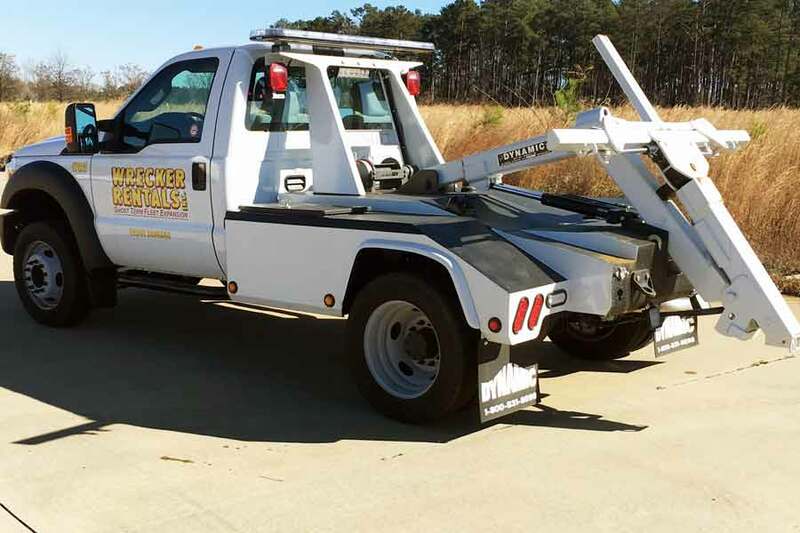 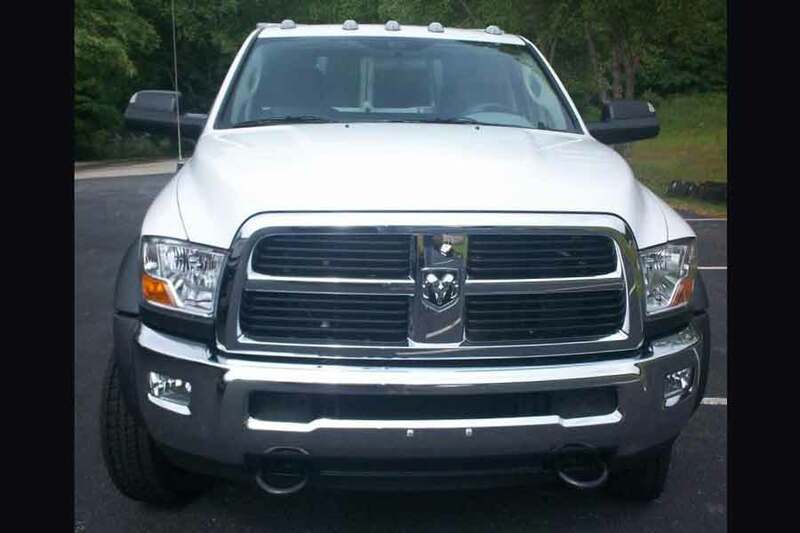 These coverages are standard for most all towing companies and keeps rental expenses as affordable as possible.